I was so lazy today morning to do a main dish and a vegetable to go with it. I wanted something quick and yet wholesome. 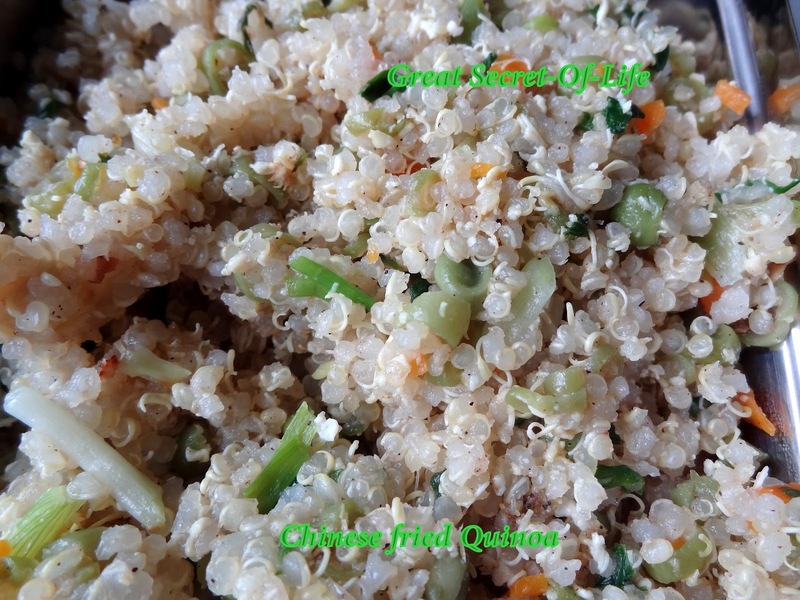 it has been quite some time since I posted Quinoa so decided to do Quinoa based recipe. 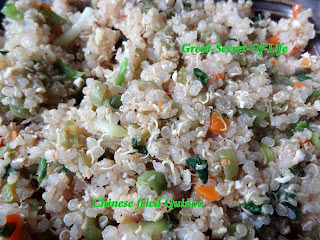 After adding all the ingredients I realize that this is close to Chinese fried rice. So I named it as Chinese fried Quinoa. This is one of the best Quinoa recipe so far!